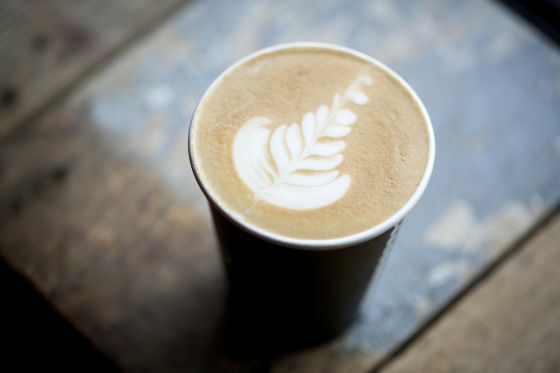 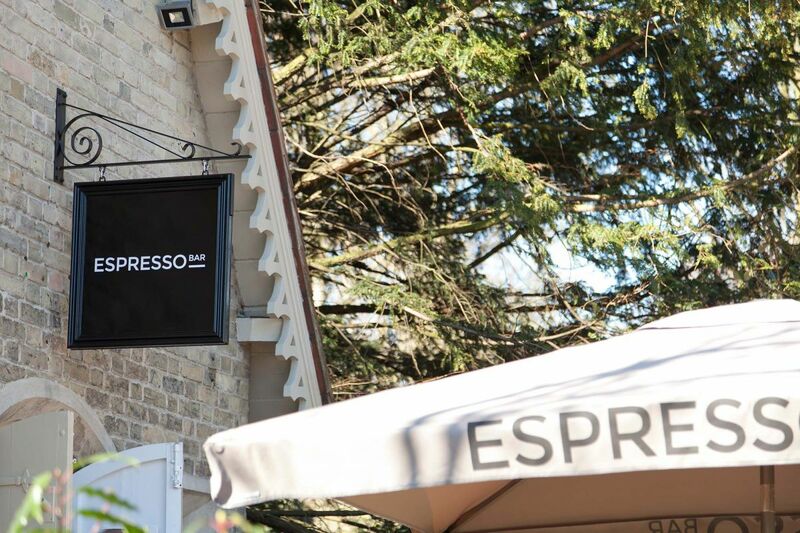 Located on The Broad Walk at Chester Road, the Espresso Bar serves Benugo blend coffee, wraps and homemade cakes and pastries. 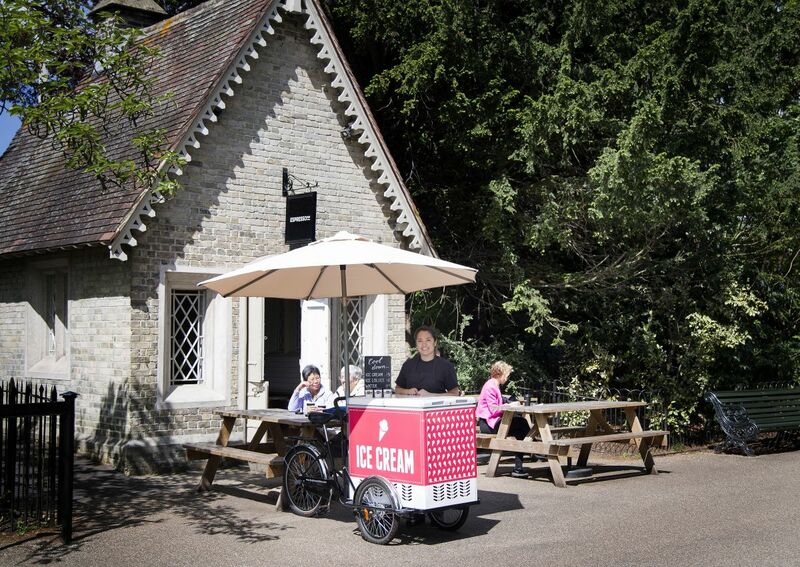 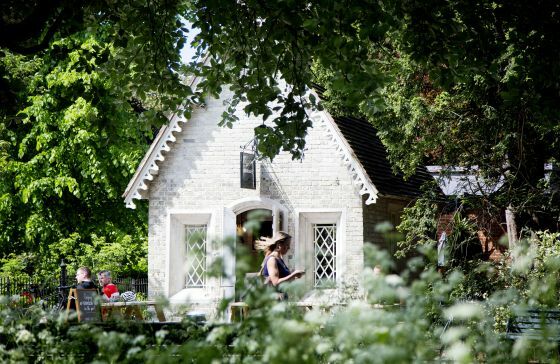 Pop in after a run through the park or during a stroll with the family or four-legged friends. There is seating available inside and out. For more information call the team on 0207 935 5729 or email regentspark@benugo.com. 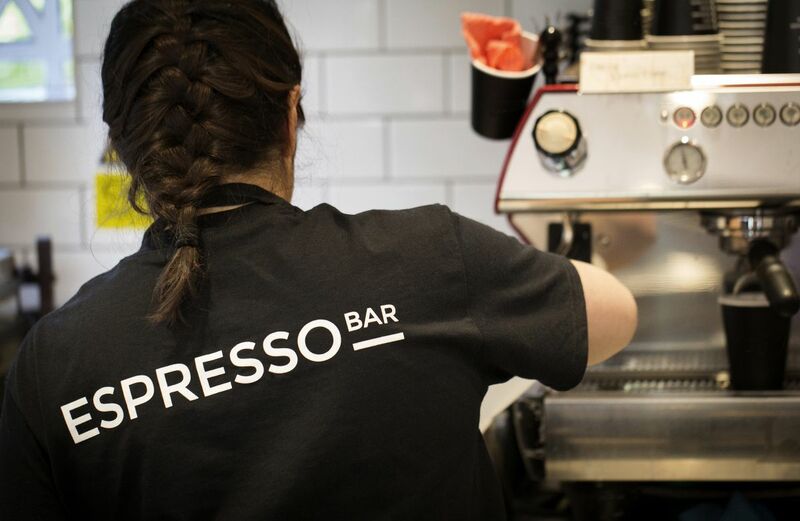 For more information visit the Benugo website.